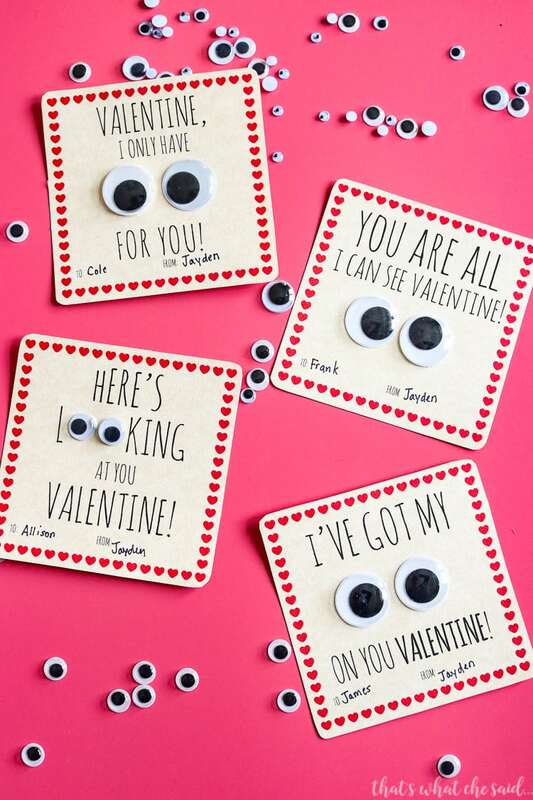 Valentine’s Day is such a fun time of the year! 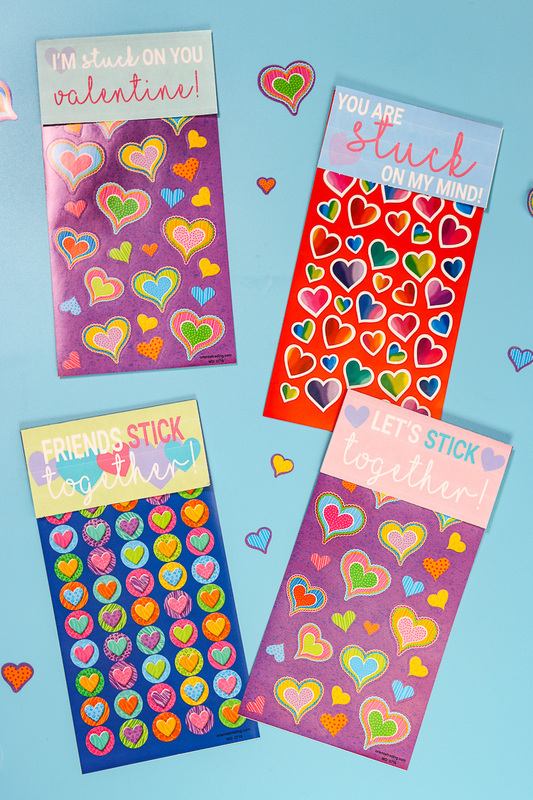 Hearts, Love, and Fun. 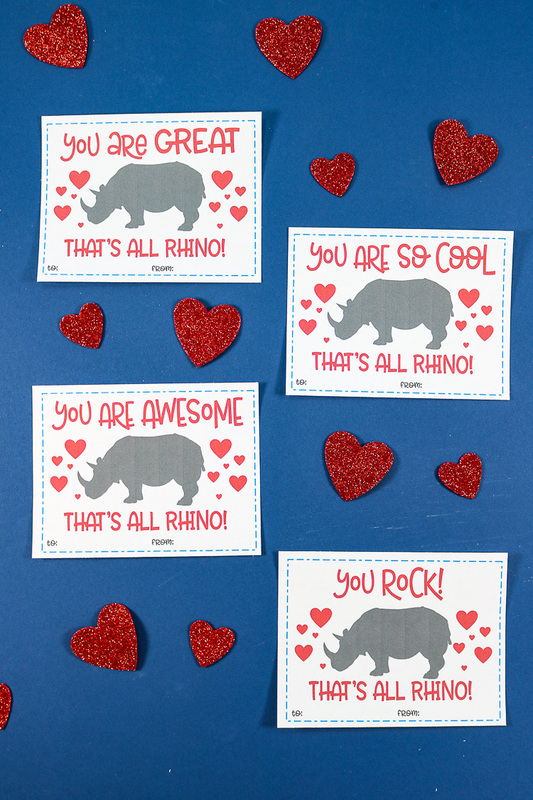 Make your Valentine’s Day a breeze with these free Printable Valentine’s Day Cards! 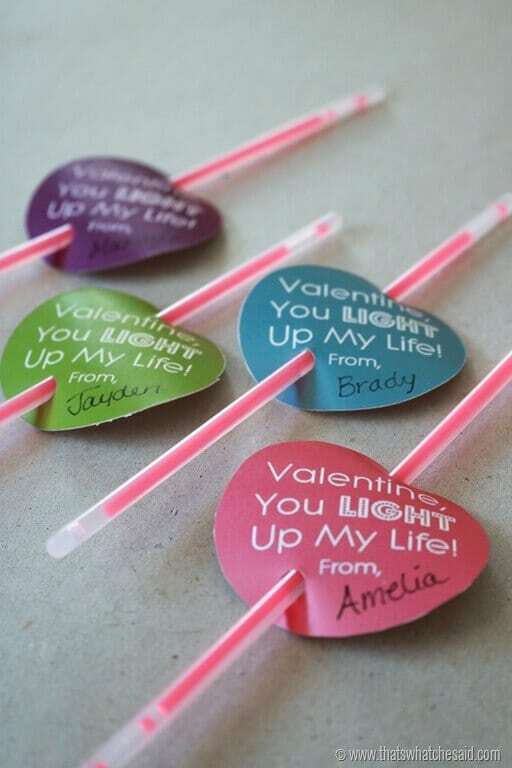 There are some great Non-Candy Valentine’s Day Ideas as well! 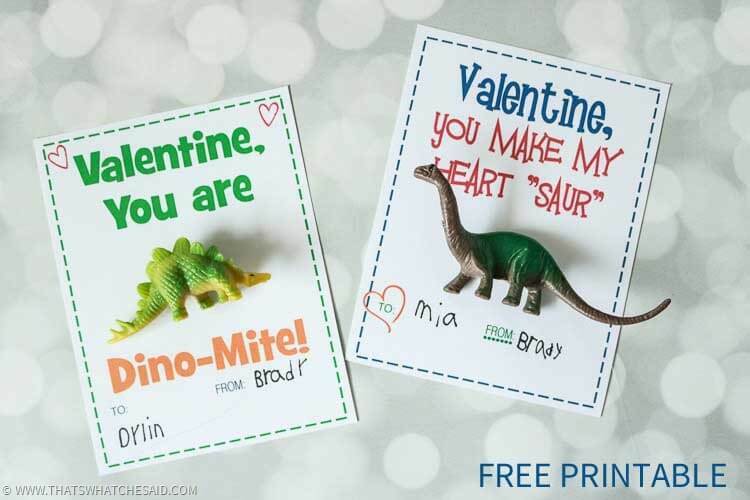 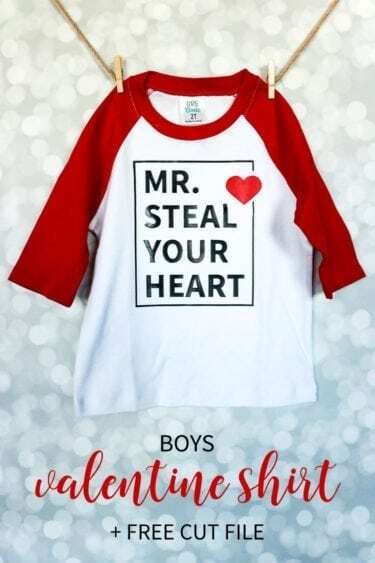 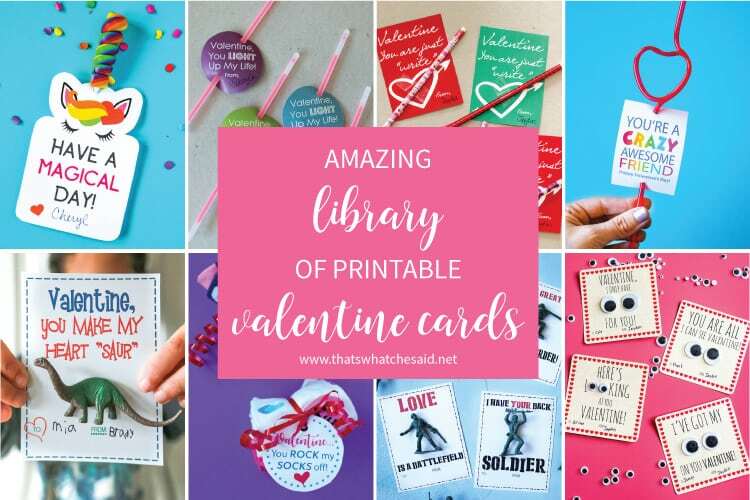 Funny Puns and Silly Sayings make these free valentine printables perfect for you to print out at home and avoid the stores! 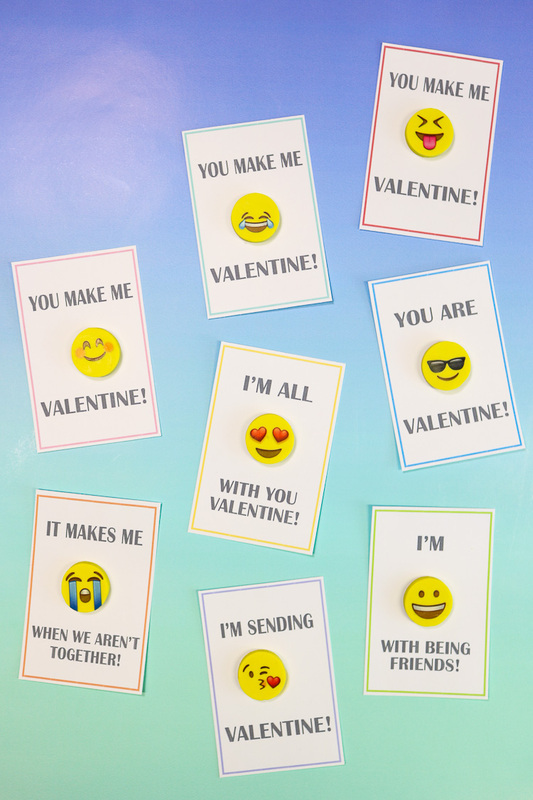 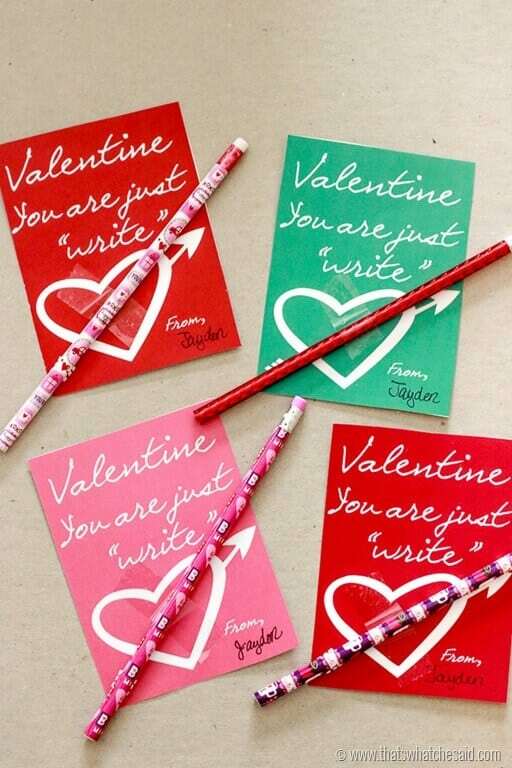 If you have an electronic cutter, be sure to scroll down for SVG Valentine Cut Files as well! 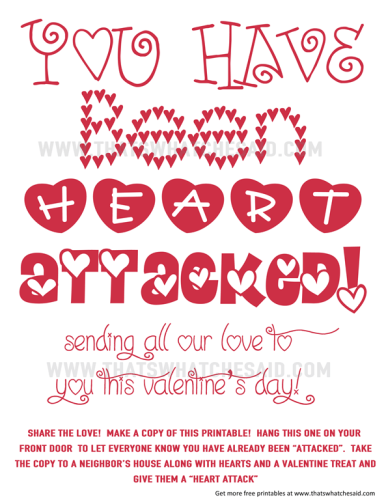 Give your loved ones a Heart Attack! 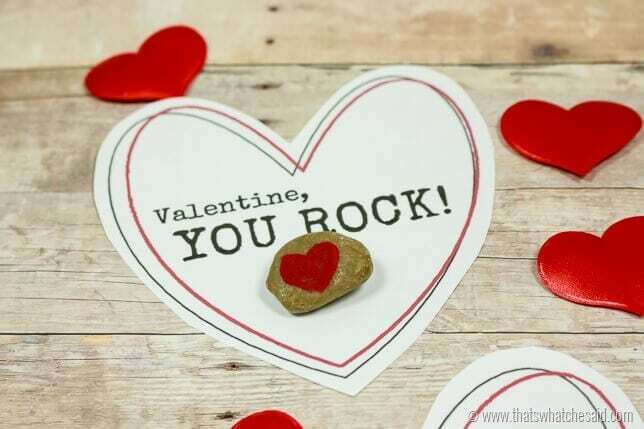 A good one, I promise! 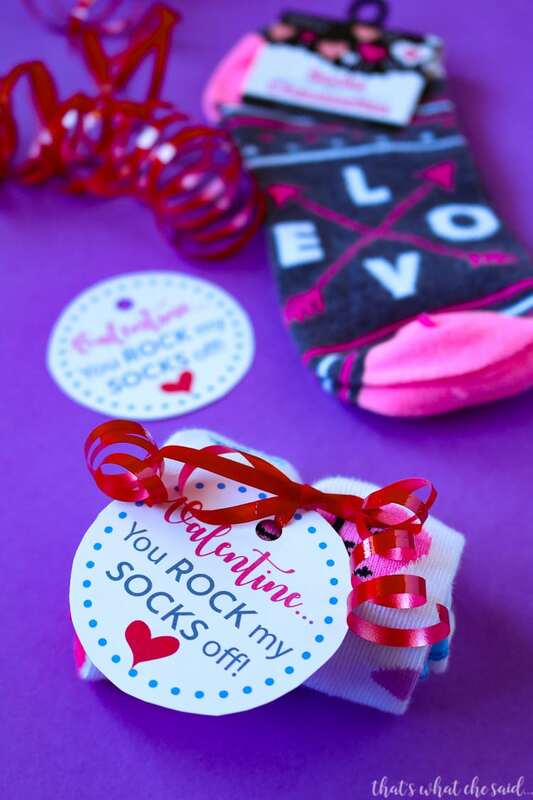 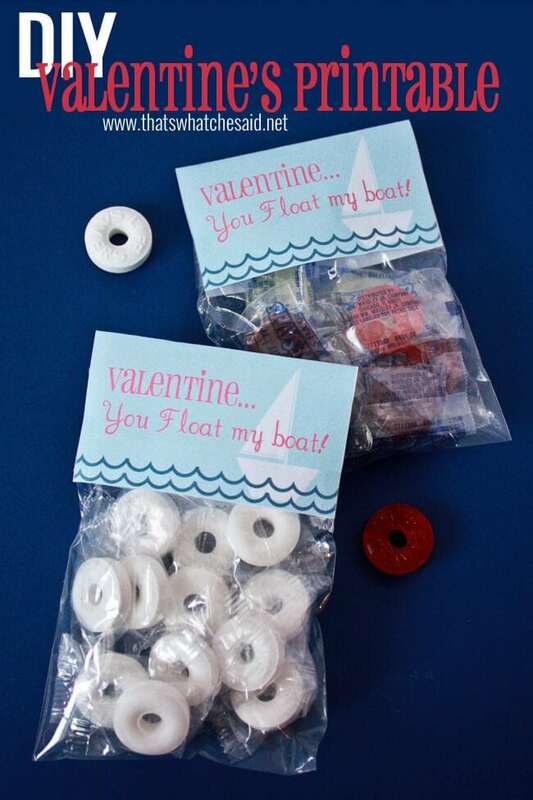 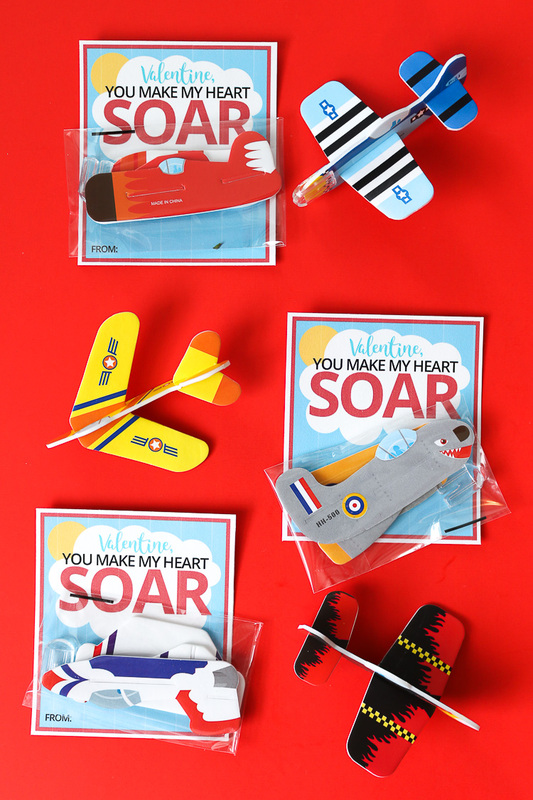 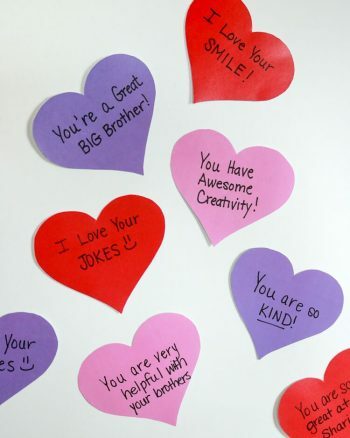 This fun Valentine Activity is perfect for loved ones near or far! 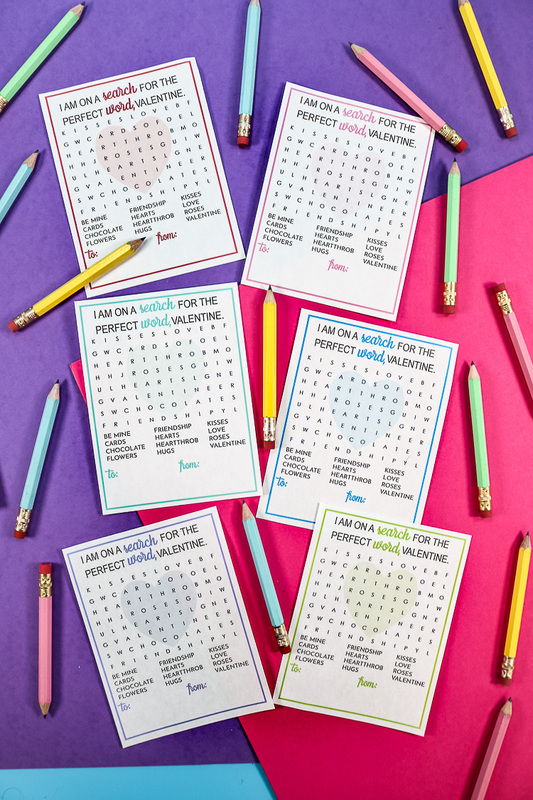 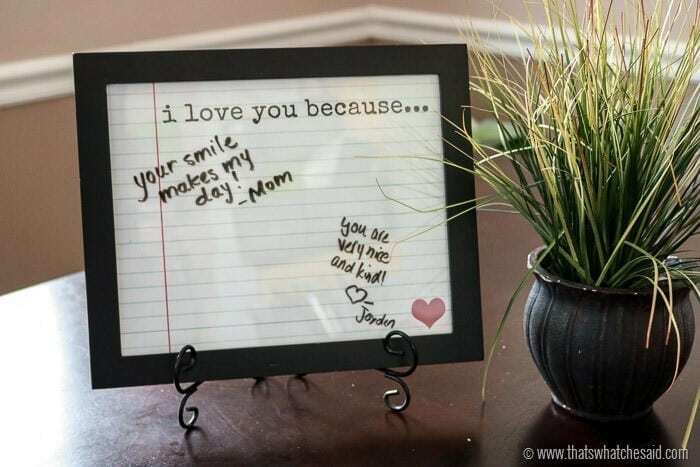 Print off the printable poem and send along with hearts of love notes! 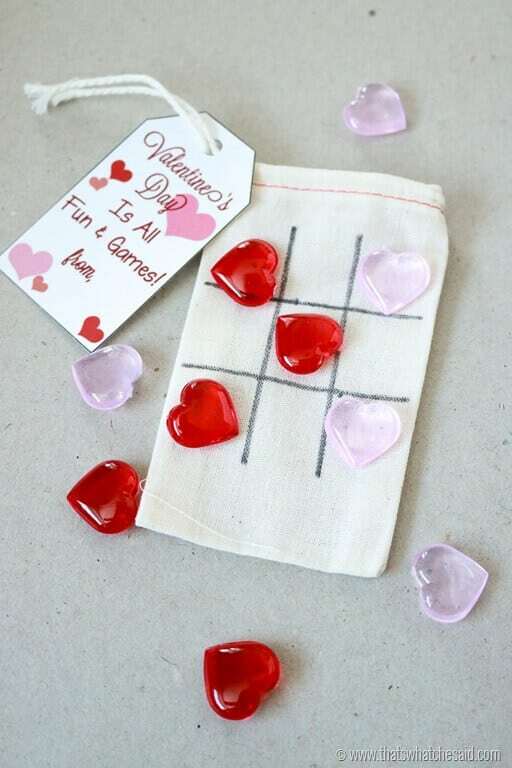 Such a fun activity for Valentine’s Day! 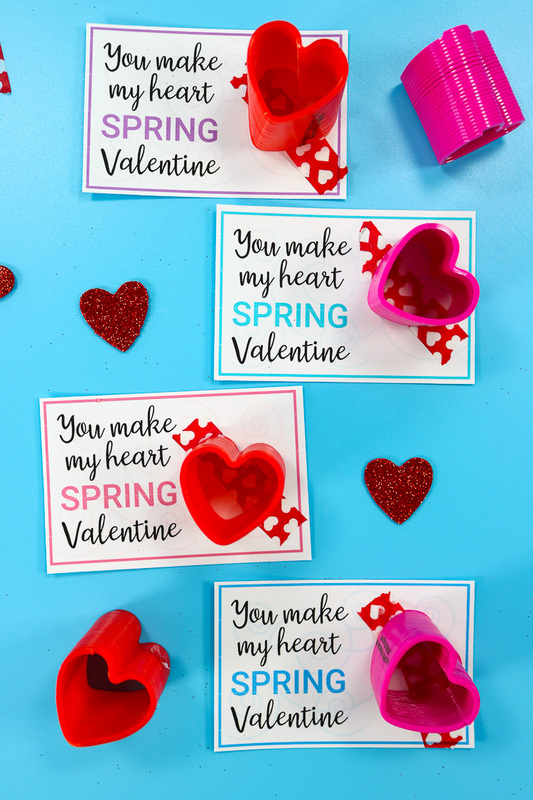 Grab a frame and print out these great free printables to add instant Valentine’s love to your decor, desk or use them for cards as well! 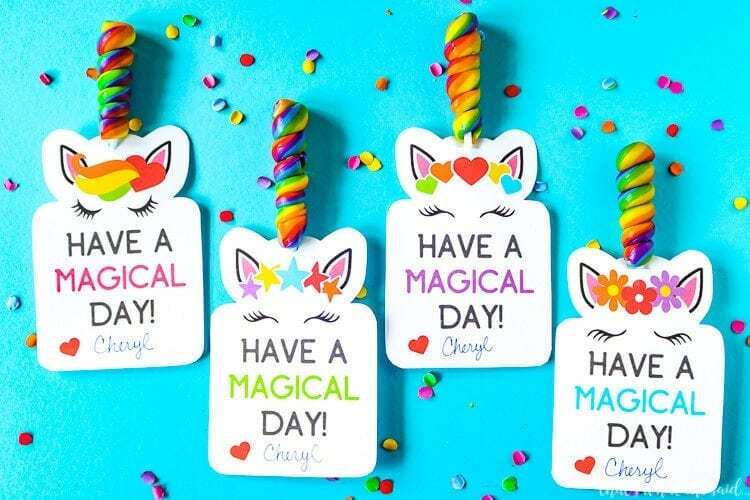 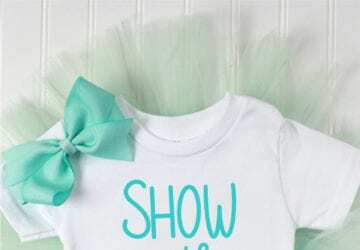 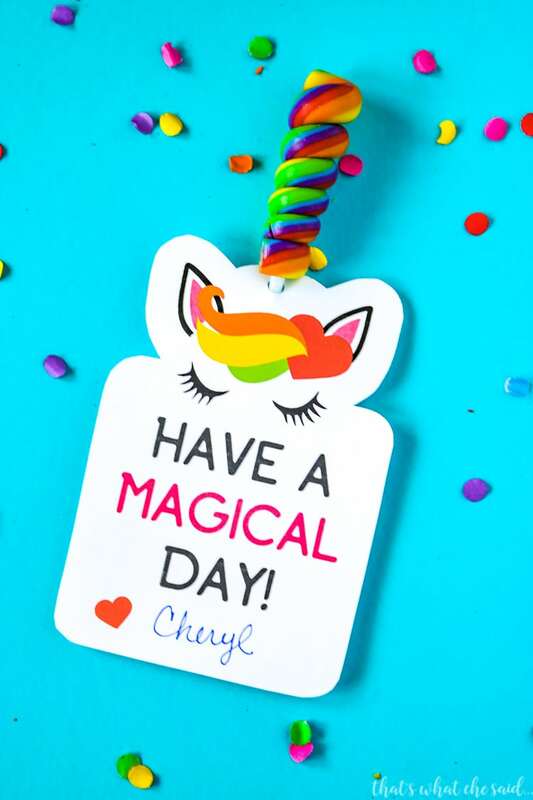 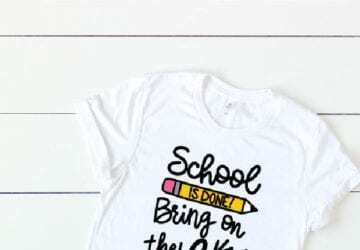 If you have an electronic cutter such as a Silhouette Cameo or Cricut you will want to check out these fun cut files. 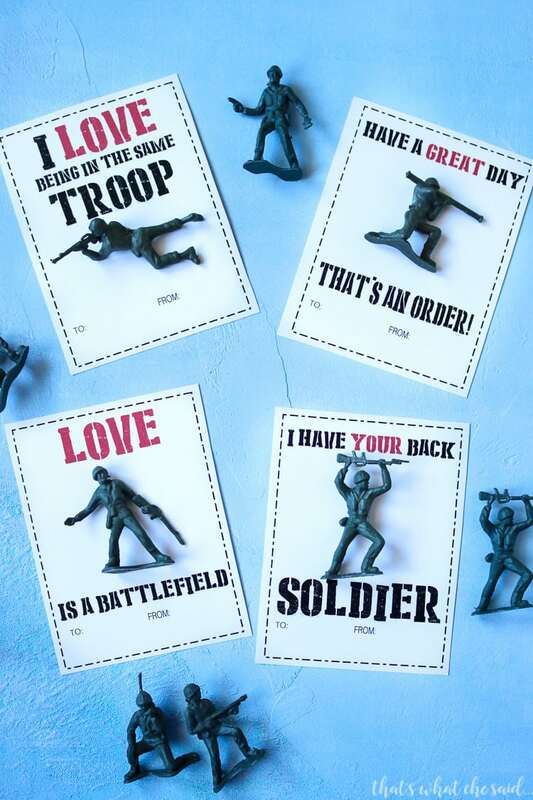 They can make Frames, Soaps, Shirts, Decor, Tags and more! 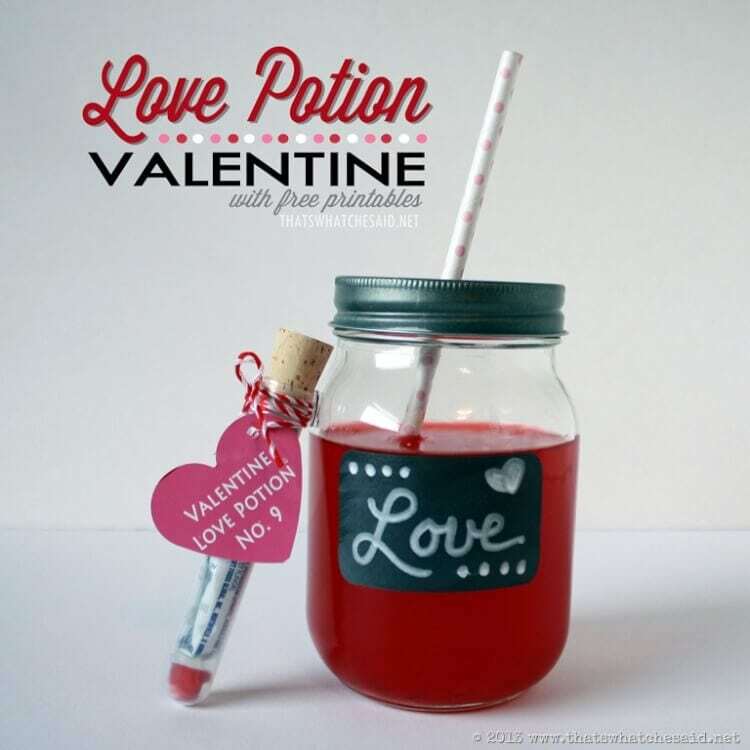 Don’t forget to check out all my Valentine’s Day Ideas here! 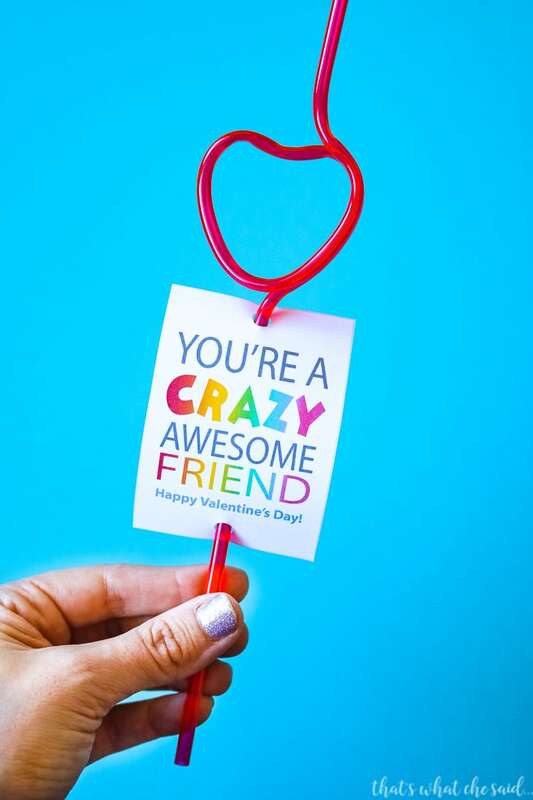 There are some awesomely delicious treats, wreaths, crafts, and so much more!